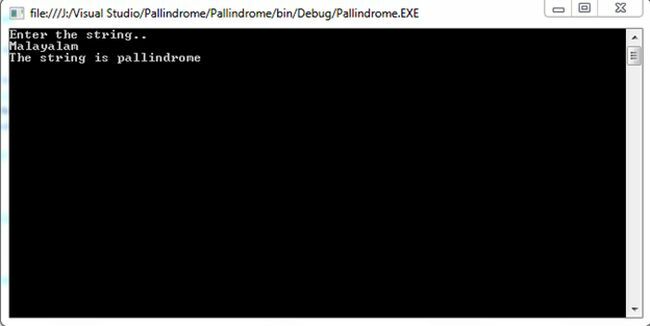 This tip covers how we can check a string is palindrome or not. NB: There are some other methods also, for now I am sharing these two. Please download to see the entire program. I hope it helps someone.